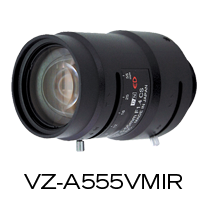 ViewZ vari-focal lenses offer the maximum flexibility when the installation setting requires a wide range of focal lengths. 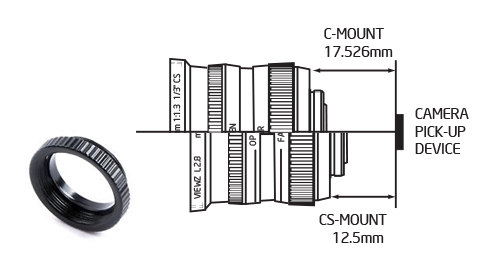 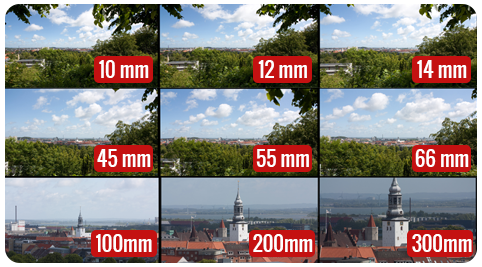 The focal length can be adjusted easily on all lenses and comes with either manual iris, for installations with constant light conditions, or with auto-iris for settings with changing light conditions. 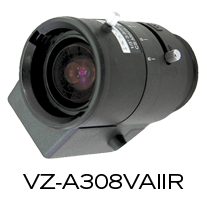 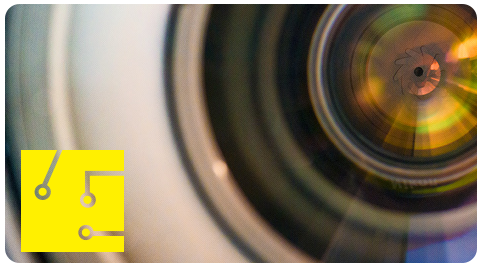 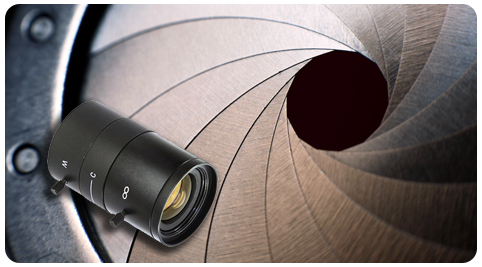 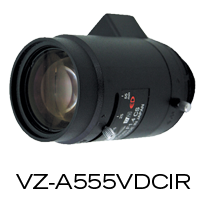 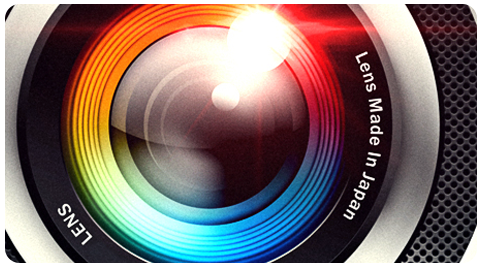 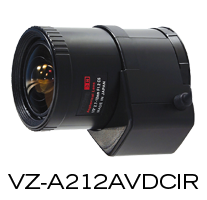 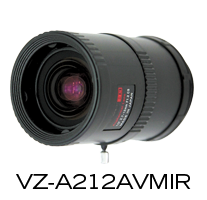 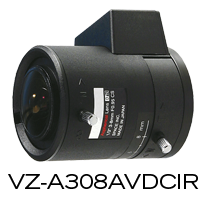 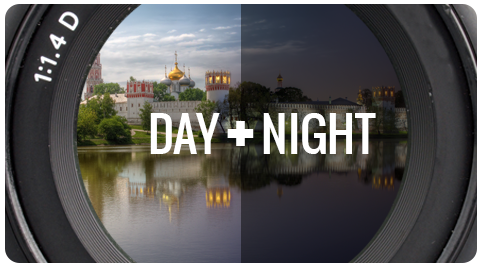 We offer a wide range of vari-focal lenses, including megapixel and IR (Day/Night). 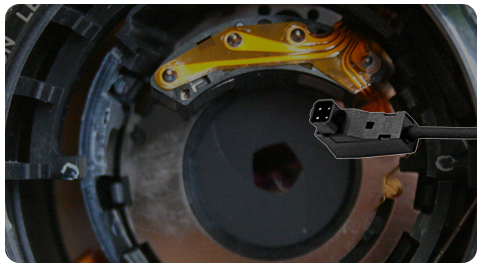 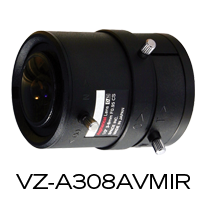 There is a growing need for compact, high quality lenses for 24/7 surveillance applications such as parking lots, factory premises and streets. 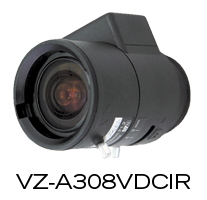 Continuous surveillance is also required for public facilities such as airports, harbors, highways and border patrol, requiring more versatile focal lengths and higher zoom ratios. 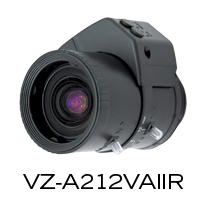 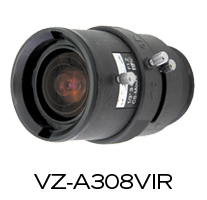 ViewZ Day/Night (IR) lenses respond to infrared illumination to capture clear, corrected images in all lighting conditions. 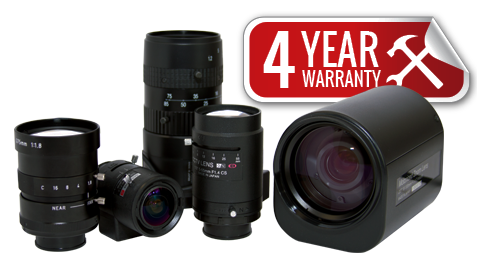 We offer a lineup of lenses from the standard focal length of 2.7-12 mm to the diverse focal length of 5-55mm featuring ED (Extra-low Dispersion) glass for maximum focus shift correction under IR and excellent daytime performance.